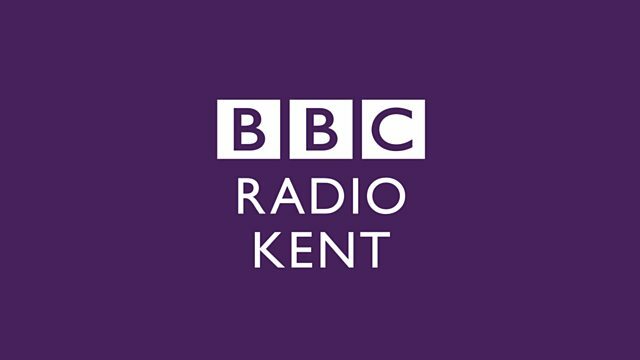 BBC Radio Kent - Julia George, Why shouldn't the Isle of Grain be turned into a massive airport? Why shouldn't the Isle of Grain be turned into a massive airport? Why shouldn't the Isle of Grain be turned into a massive airport? Details have been published on a proposal for a new hub airport on the Isle on Grain. Why shouldn't the Isle of Grain be turned into a massive airport? Details have been published on a proposal for a new hub airport on the Isle on Grain. The plan has been proposed by the architect Lord Foster. We hear your views and opinions. Would you be happy to give up your winter fuel allowance? Winter fuel payment should be made this month. Do you really need it? Would you happily give it away? Everyone over the age of 60 will be entitled to between £100 and £300. It is a tax-free payment to help older people keep warm during winter. It is not means-tested and you can get it if you are still working or claiming a benefit. What do you spend it on? Do you spend it on your fuel bills or perhaps towards the cost of Christmas? There is a new charity setting up today asking all those over 60 who do not need their winter fuel allowance to donate it to disadvantaged young people. We hear your stories. Should St Paul's let the protesters stay as long as they want? Can you be a good dad if you don't live with your children?